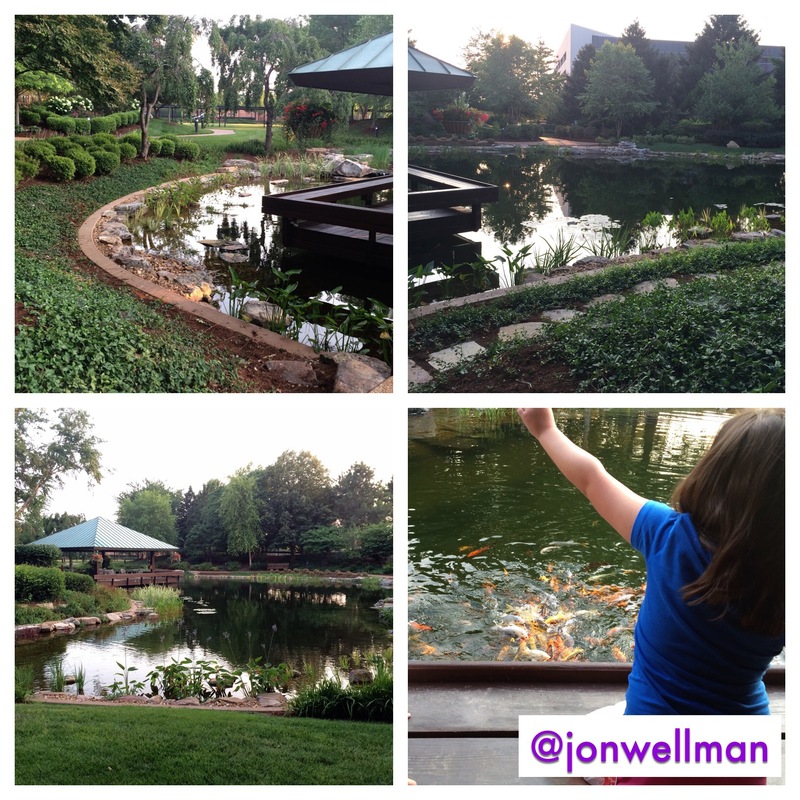 We got to visit Purina corporate offices in STL with friends Mr. Dan and Mrs. Debbie and feed fish in their coy pond. Fun! PreviousCan I Write a Book?